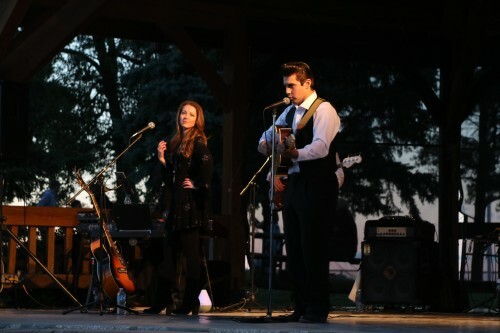 Born and raised in Winnipeg, Manitoba Aaron Prociuk is the Real Deal when it comes to performing a Johnny Cash Tribute ! Growing up in East St. Paul and inspired by the movie “Walk The Line” at the age of 15. Aaron taught himself how to play the guitar. Now at the age of 24 he has appeared at numerous festivals and events including the Calgary Stampede in July 2016 ! Even got an Invite Back 2017 ! 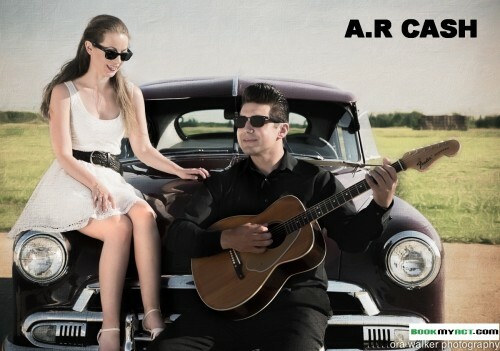 Establishing his Show Format (A.R Cash)in 2013, Aarons focus was to portray The Johnny Cash Show of the 1950’s and 1960’s. 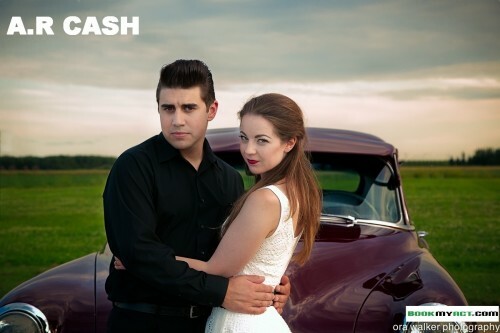 Just recently the band has added Ashley Robertson to portray the part of June Carter. 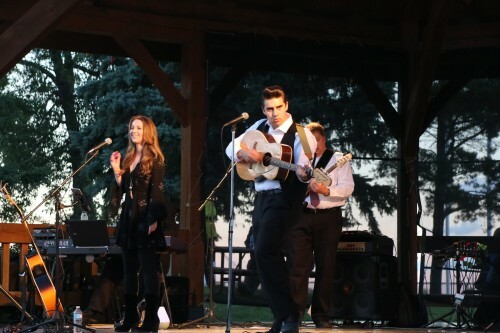 Our goal is to capture the audience and bring them back to a time when Johnny Cash was a household name around the world. 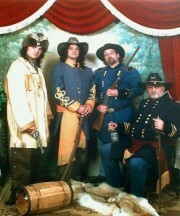 We perform all the hits from the era such as Ring Of Fire, Jackson, Folsom Prison Blues, and many more. 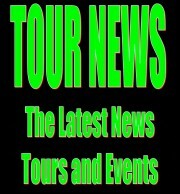 The AR Cash Show can play any size Venue , from Festival Walk On , Concert Headliners , or a Show on its Own ! The AR Cash Show can also Provide Suitable Production Value for any size Event , when needed . Please Take a Moment to View The Live Video Below of The AR Cash Show !